Welcome to Victorian England! Dive into a magical atmosphere of love and romance in Solitaire Victorian Picnic 2! 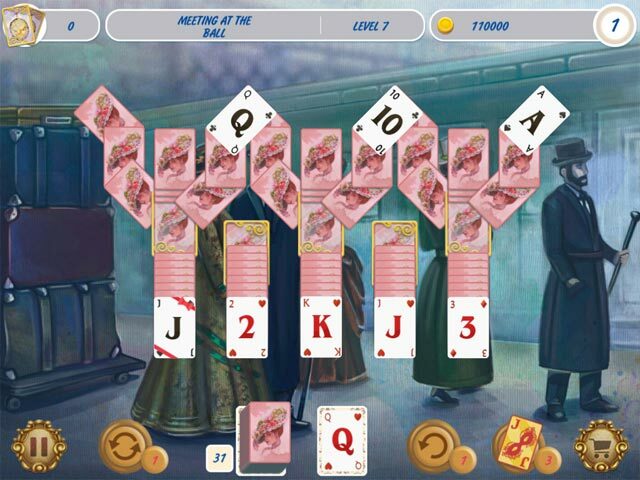 Explore an atmosphere of enchanting dances at a wedding ball in London's high society as you solve challenging solitaire layouts. Play 120 unique solitaire card deals! 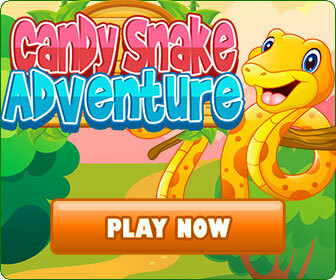 Fans of traditional card deals like spider solitaire and fans of unusual solitaire styles are sure to love this game. Enjoy premium-quality graphics, colorful levels and classical music in the most romantic period of history!